 V-Revive is proud to be a partner of Elvie, the award winning Kegel exercise tracker. 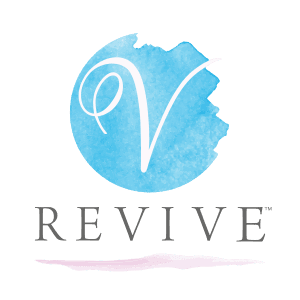 Order today and receive $50 off your V-Revive Treatment. Invest in yourself and enjoy the benefits of a healthy and toned pelvic floor with the new award-winning Kegel exercise tracker, Elvie. 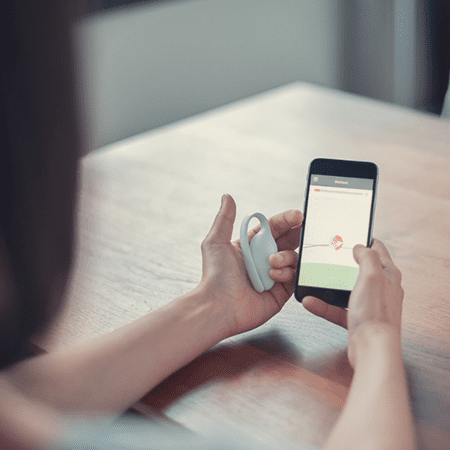 Elvie is the world’s smallest pelvic floor exercise tracker. Simply place inside and Elvie connects to an app that gives you feedback as you exercise and guides you through fun, five-minute workouts. The ergonomic, discreet and portable tracker is designed with busy mums in mind – with personalized workouts developed by physiotherapists and experts from Imperial College and University of Oxford. The pelvic floor is a powerful little set of muscles that works with your back and abs to hold up your core, playing an important role in supporting your pregnancy and childbirth. More than half of new mothers experience bladder control and pelvic floor problems – this is where Elvie comes in. Featuring breakthrough technology, Elvie helps prepare the body for pregnancy, speed up recovery after childbirth and regain control. It uses force and motion sensors to measure pelvic floor movement, assisted by the app to help you visualize the exercises in real-time. See your pelvic floor exercises in real time with the app. As you squeeze, the gem lifts, guiding you through the workout. The Elvie experts have designed six unique exercises to give your pelvic floor a full workout. 98% of testers found the Elvie comfortable to use. It is the smallest kegel exercise tracker available and even comes with an optional cover for custom sizing.